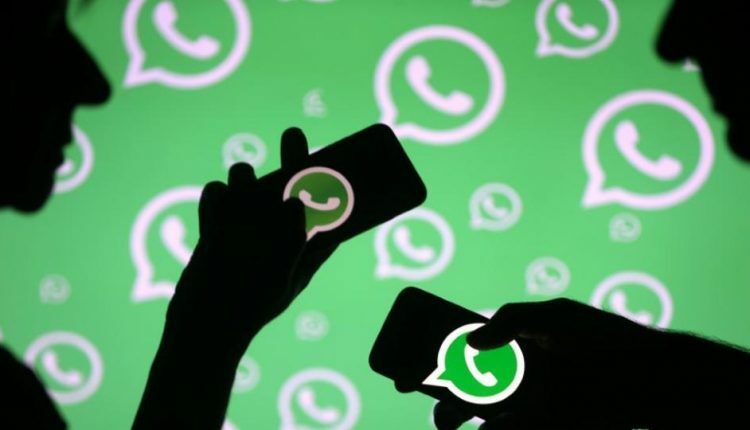 WhatsApp on Wednesday announced a tie-up with Invest India to promote Indian start-ups and said it would organise a start-up challenge in the country with the aim to invest in the top five participants of the competition. “WhatsApp will invest quarter of a million dollars as seed funding to the top 5 winners of the WhatsApp Start-up Challenge,” an official statement said. Also, the company would invest an additional $2,50,000 to a select few firms from the entrepreneurial community to promote their WhatsApp business number on Facebook. Speaking on the occasion here, Union Minister of Commerce and Civil Aviation, Suresh Prabhu said that the start-up community is the future of India and it will be the platform through which “millions of youth of this country will be gainfully employed”.